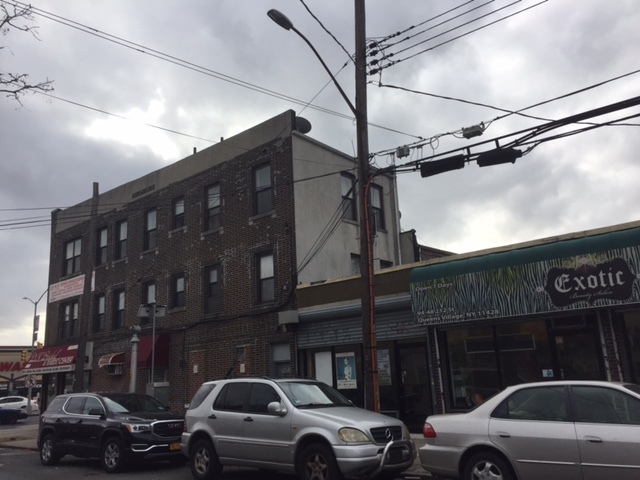 $4,500,000 bridge loan secured by seven mixed-use properties totaling 23,528 square feet located in the Jamaica neighborhood of Queens, New York. Edgewood’s loan was used to acquire the properties at a discount. After closing Edgewood’s loan, the borrower will perform capital improvements to a majority of the buildings. The borrower intends on selling off each of the properties individually once improvements are complete.